Somethin' Else: RVG edition or not? This one is bugging me. 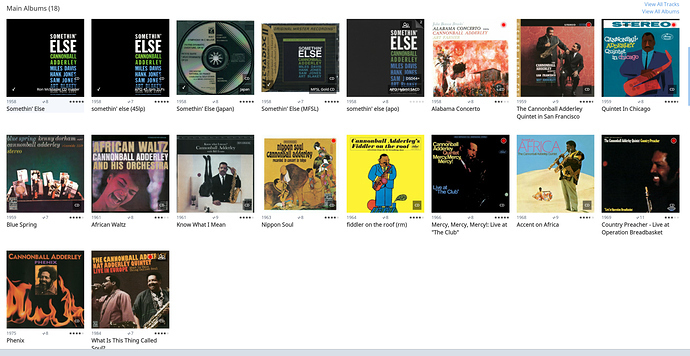 The following album is an MQA 192k of Cannonball Adderley’s “Somethin’ Else”. The text just says “Somethin’ Else”, but the artwork is that of the Rudy Van Gelder edition. I’m not familiar enough with the differences between the original and the RVG versions. On the grounds that all of the other MQA RVG editions I’ve seen are MQA 44.1k and the originals are MQA 192k, I think that this album is the original and NOT the Rudy Van Gelder edition. Can any confirm by listening to it or other means? Thanks! One interesting detail is the listed release date of the 192 MQA version matches up with a high-res transfer by Alan Yoshida which appeared on HDTracks in 2012. I haven’t heard that, but I did compare this MQA to the RVG version on Tidal and they aren’t the same mastering. The 192 is mono whereas the RVG is a narrowed stereo image—there are at least a handful of the 90s RVG reissues like this. you´re right. I prefer the “stereo” Version. More details and the better quality. I listened to the Qobuz 192 and 96 versions…narrow. I like the Analogue Productions 45 rpm LP…that series is just awesome…even the digitized version I made and of course the APO SACD. 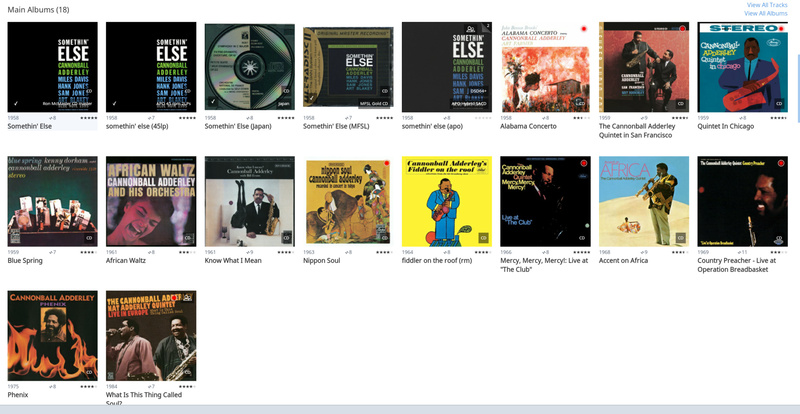 I haven’t compared the APO’s to the original Blue Note LPs. The Japan Black Triangle and MFSL CDs are nice, too. I didn’t listen to my original Ron McMaster Blue Note CD in tonight’s quick comparison.